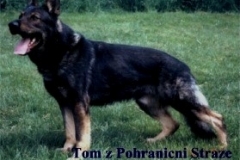 Happy Daniel Bohemia- EXCELLENT PEDIGREE- GALL ZLA-MI,TOM Z PS,DOKSY BADY-RON,CATO KATARGO,CHANELL LERYKA!! 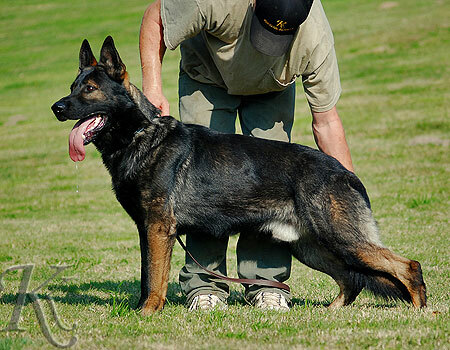 ZLA-MIR – TOP STUD MALE! 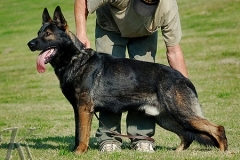 For his stud are interested many breeders! 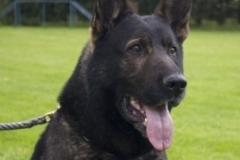 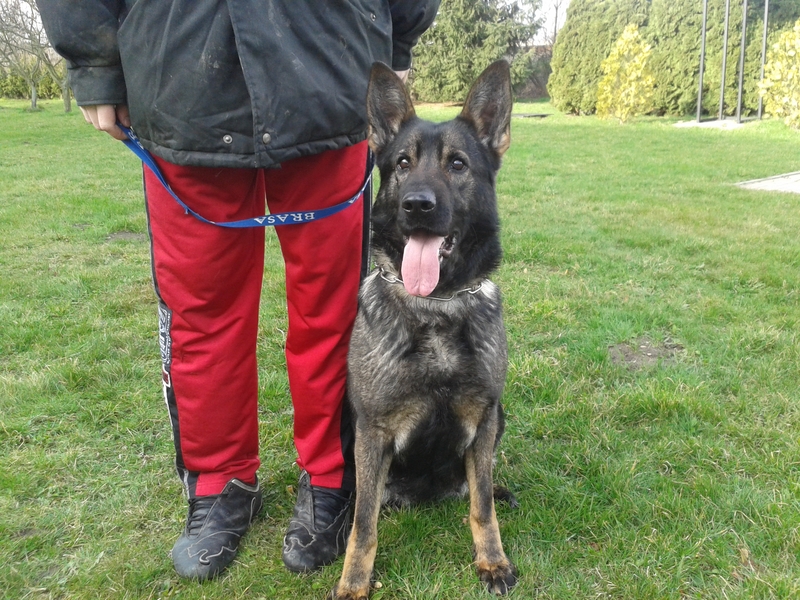 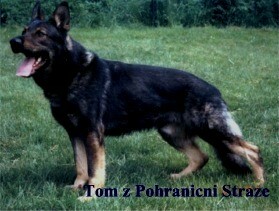 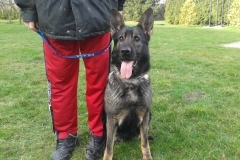 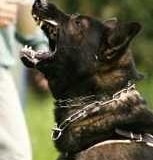 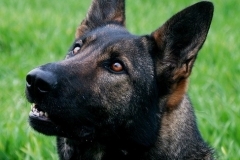 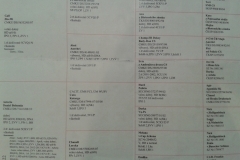 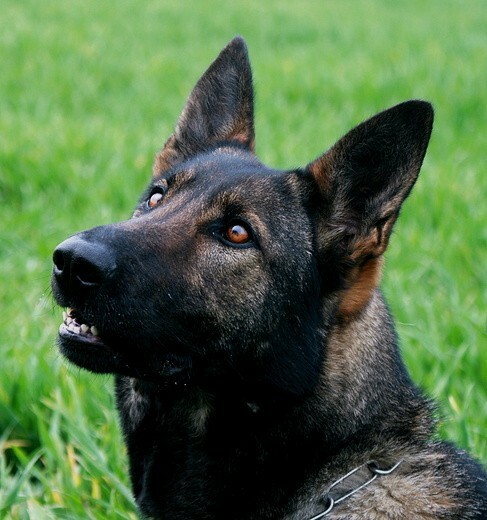 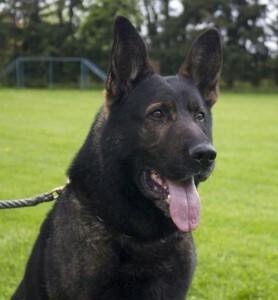 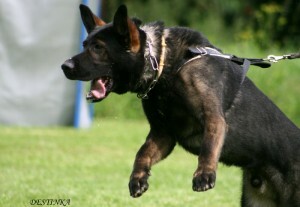 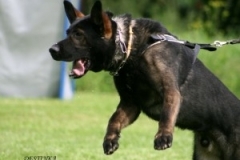 Gall’s father was TOM Z POHRANICNI STRAZE- POLICE DOG, he has super CZECH BLOOD! 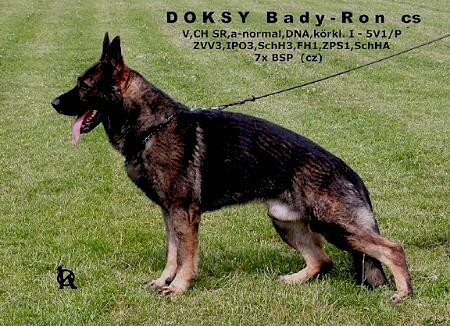 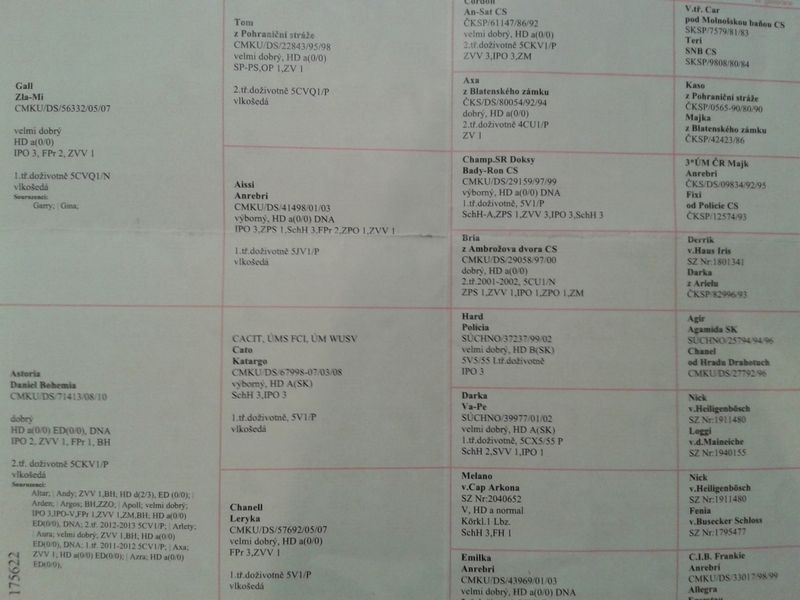 Happy’s grand mother CHANELL LERYKA produced excellent litters! 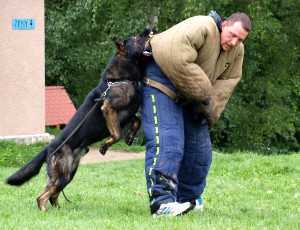 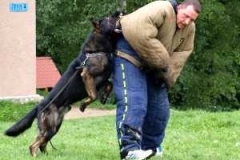 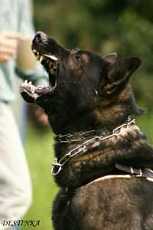 VIDEO – TOP POLICE DOG HARD POLICIA – III. 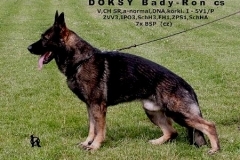 GENERATIONS OF PEDIGREE MOTHER!